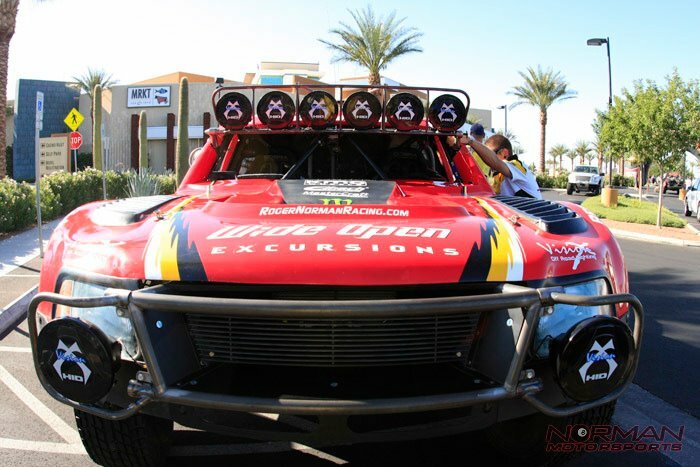 Whether you're crawling the Rubicon, or Racing in Baja, VisionX has the right lights for you! Call us today at (949) 713-5193 for your personal consultation on choosing the right VisionX light for your application. VisionX Tantrum Light Kit - **Bestseller!!! With so many light sizes and styles to choose from, we've listed these lights below since they are the most popular for Offroaders around the world.